Teagan Rabuano is a recent graduate of New York University’s Tisch School of the Arts, where they studied Drama and Gender & Sexuality Studies. 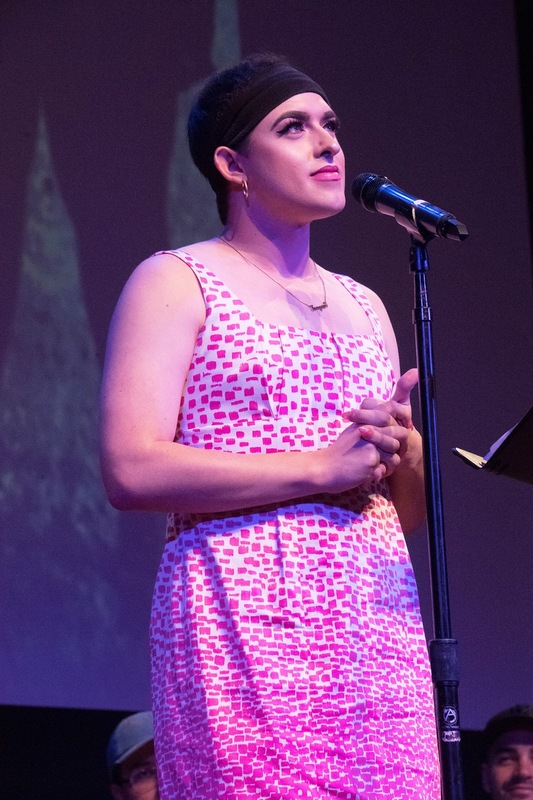 During their time at NYU, Teagan founded the Trans Artists Guild to advocate on behalf of the trans student community. Teagan has worked with the National Center for Transgender Equality, Lambda Legal and GLAAD. They have been featured on Condé Nast’s them., the Huffington Post and in GLAAD’s amp series. They will be returning to NYU this upcoming fall to obtain their Masters in Arts Politics.